Yes! You read that correctly. If you haven’t already seen the videos on social media, you can dress up as Super Mario Kart characters (or super heroes) and drive (legally) around the streets of Tokyo, taking in lots of the sights and getting an adrenaline rush whilst you’re at it! 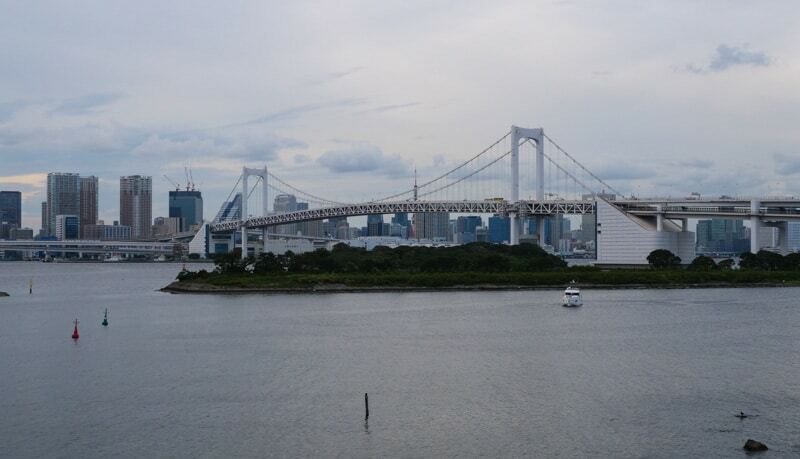 I was in Tokyo recently, and wrote Tokyo Weekender: Tips for Exploring Tokyo. 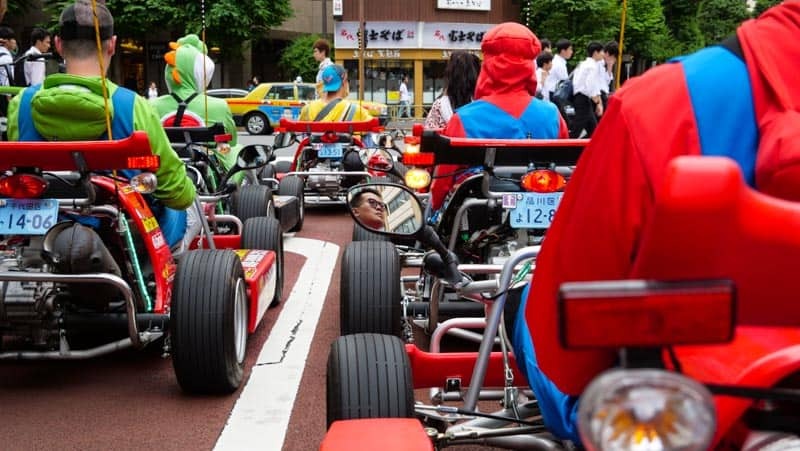 And of course, the Mario Kart ‘Maricar’ experience was one of my top suggestions of things to do. It was so good, I decided to dedicate an article to it, and make a video too. Is it legal? Yes! 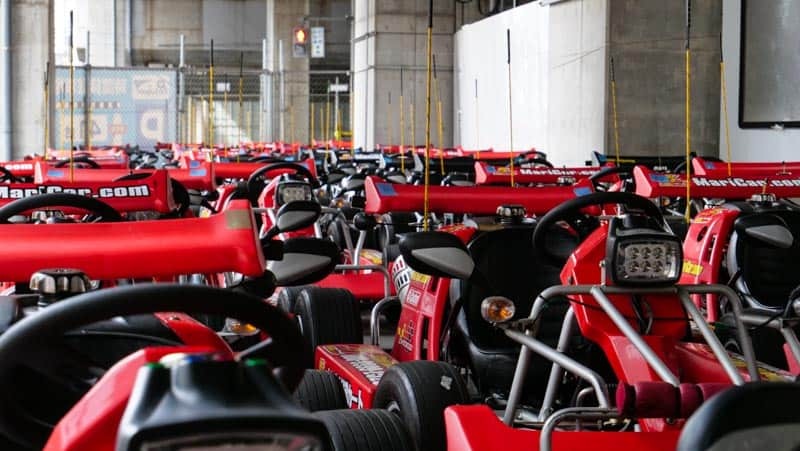 The karts must meet safety regulations and have number plates like a normal car, however they cannot go on expressways or highways, and are limited to 60km/hour. Can anyone do it? If you have a driving licence valid in Japan, yes. This often means obtaining an International Driving Licence, or a Japanese translation of your licence. For British readers, you can get this from your local Post Office so make sure you plan ahead and get this done, once you have one it’s valid for one year. This currently cost £5.50. For more information check out the Maricar website. Is it safe? Well I’ll let you be the judge of that. However Maricar is “fully compliant with local governing laws in Japan” and the “company safety regulations exceeds the safety requirements from the police”, so all good I’d say. 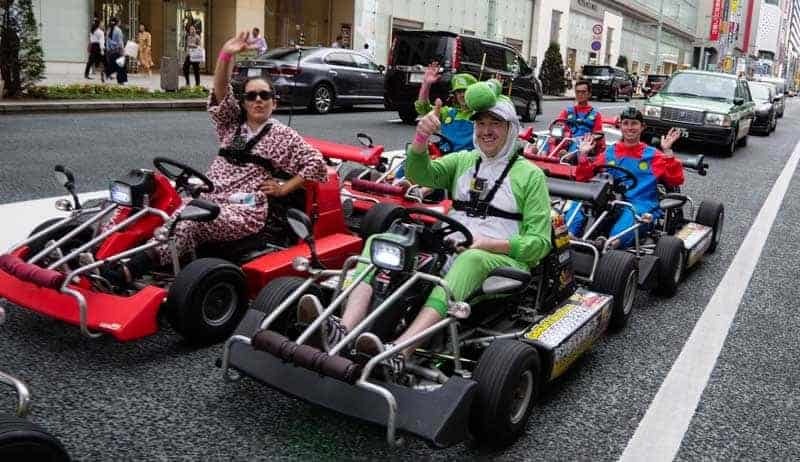 But bear in mind I spent 10 years Go-Karting competitively, so in my opinion it’s fine but I wouldn’t fancy a collision with another vehicle, as who do you think would come off worse, a car or a go-kart? 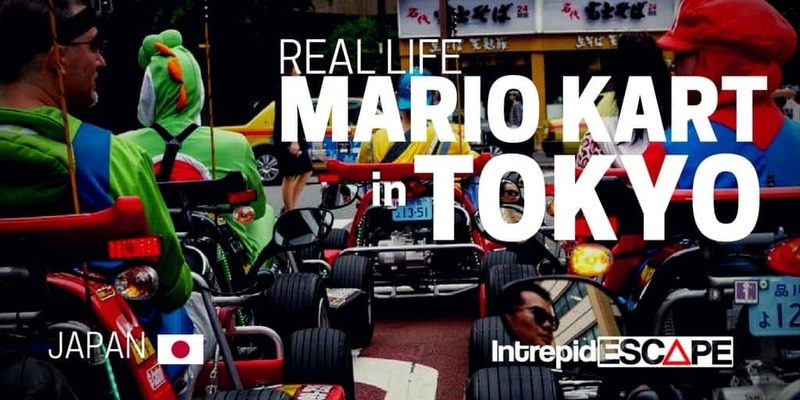 There are many options available to you, firstly decide which Maricar Shop is closest to you, or offers the best tours, as there 7 currently in Tokyo! I’ve linked to the Akihabara shop in this article as that is where I went. From there you may have one or more tour options, from one hour to three. The price can range anywhere from ¥6000 (approx. £39/$54) to ¥10,000 (£65/$90). You will have several extra options such as hiring a Bluetooth speaker, action camera or even LED shoes! However, the costume rental and helmet (which is optional) is included in the price. You can also choose if you want a day or night tour, personally I think this tour is better in daylight hours. Once you’ve signed up, you can choose your fancy dress from a whole rack of costumes. Now of course the Super Mario characters are the ONLY way to go, however there are also many other superheroes to choose from, especially for those of you that have a childhood fantasy to live out. 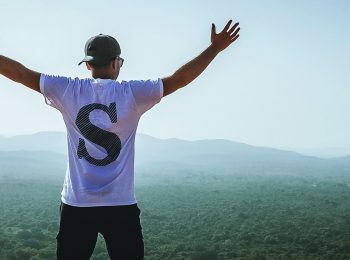 There is even the option to purchase an outfit if you’re keen! 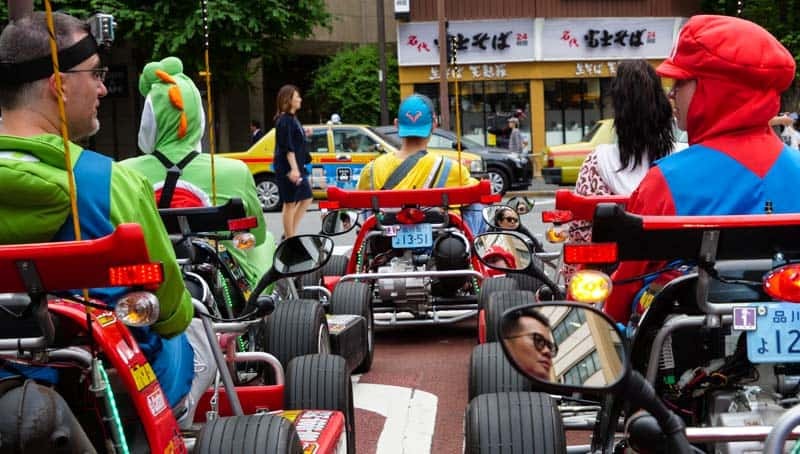 This is truly a one-off experience, where else in the world can you drive Go-Karts around city streets? More may spring up following the success of Maricar, but this is the first. 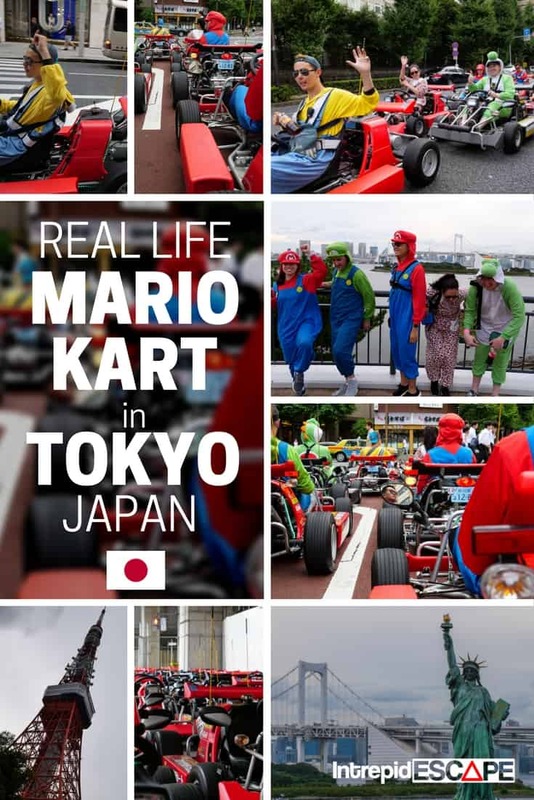 I really recommend it as a cool way to see Tokyo, you do feel like a celebrity doing it and the tourists love waving and taking photos of you. Please note, I am not affiliated or being paid in any way by Maricar to say this, it’s just my opinion. 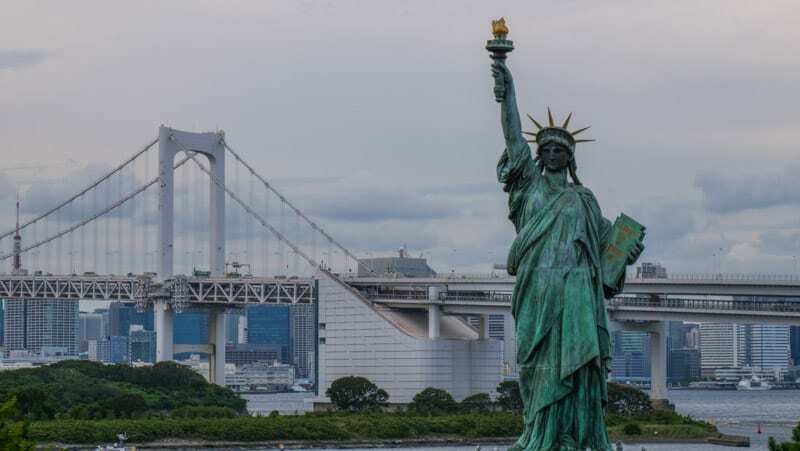 For more information about Tokyo, such as where to stay or how to get around, please check out Tokyo Weekender: Tips for Exploring Tokyo. 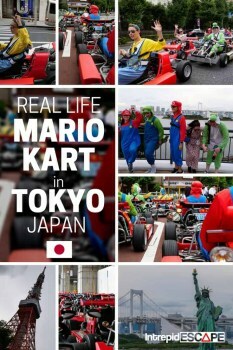 This seems a next amazing thing to do in Tokyo. This city packs a lot in it and delivers it all with an open heart. Thanks for sharing this post. Tokyo is a wonderful place to visit. 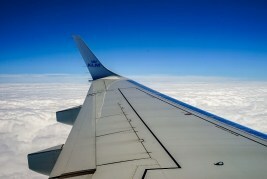 And this kind of activities attract me to take up a tour there. Mario Kart is looking amazing and enjoyable. Thanks for letting me know about this. This looks like total fun. Just in time when me and my boyfriend are going to visit Tokyo and the all of Japan. And I also remember him telling me how used to love playing the game with his sis when he was young. Maybe, I’ll surprise him with a booking for this game. Fantastic! I can;t wait, really. really an amazing article. Tokyo’s subway is one of the busiest in the world. Millions of people use the subway and railway daily, and they even have staff cramming passengers inside the trains.